From 6-7 February 2019, the 3: HBP Student Conference will take place at Ghent University, Belgium. This annual event, organised by early-career researchers for early-career researchers, aims to encourage collaboration and scientific exchange across the various research fields relevant to the Human Brain Project.The programme includes keynote lectures by distinguished scientists from within and outside the Human Brain Project, student presentations and poster sessions as well as social events. The programme includes keynote lectures by distinguished scientists from within and outside the Human Brain Project, student presentations and poster sessions as well as social events. Students and young researchers are invited to submit abstracts of their research and make a contribution to the scientific programme in the form of short talks and/or poster presentations. The conference is an ideal opportunity for them to present their work and engage in extensive discussions with peers and senior scientists. 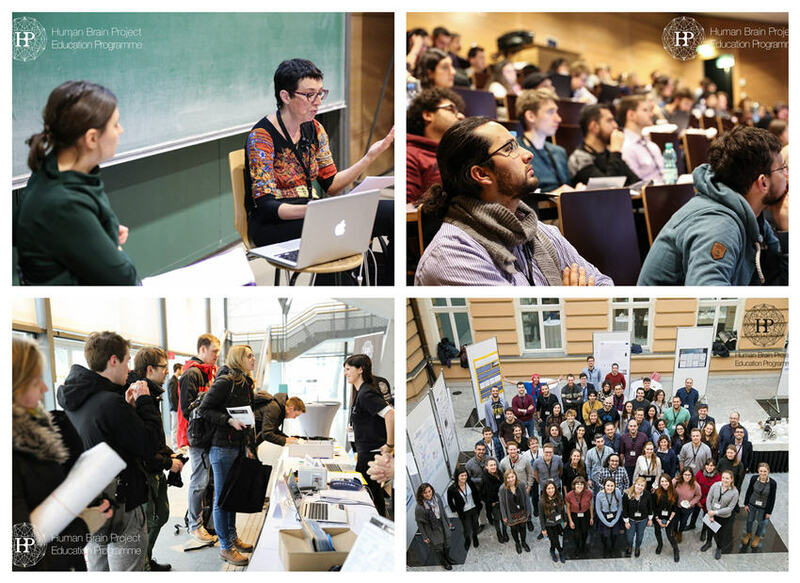 Participation in the 3rd HBP Student Conference is open to the entire student community and early career researchers, regardless of whether they are affiliated with the HBP or not and regardless of whether they make a submission to the scientific programme or not. Registration fee waivers are available for a maximum of five participants. Due to the kind support of IBRO, the organisers are also able to offer a limited number of travel grants. Participants can apply for support prior to the abstract submission deadline by sending an email to education@humanbrainproject.eu. The successful submission of an abstract for presentation at the conference is a requirement in order to be eligible for support. On 8 February, the conference is followed by a hands-on workshop day that includes career-building sessions, a Hackathon and hands-on project work.